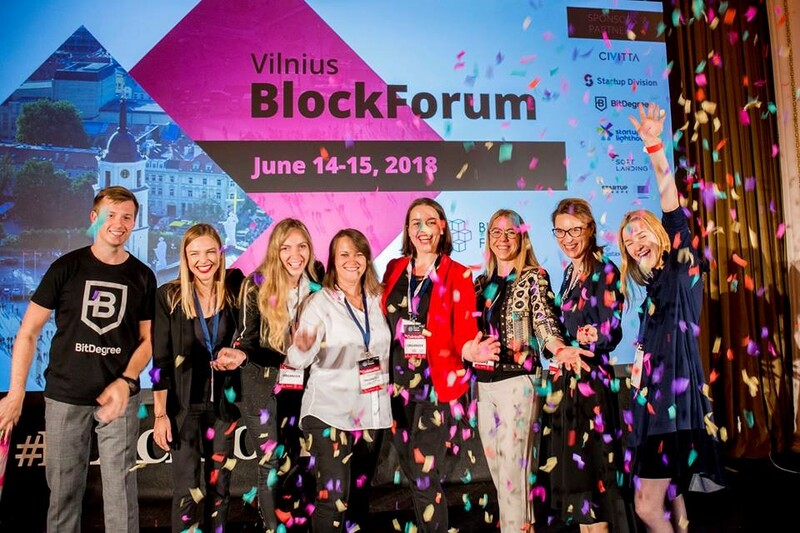 Vilnius Blockchain Week is over – what a blast! 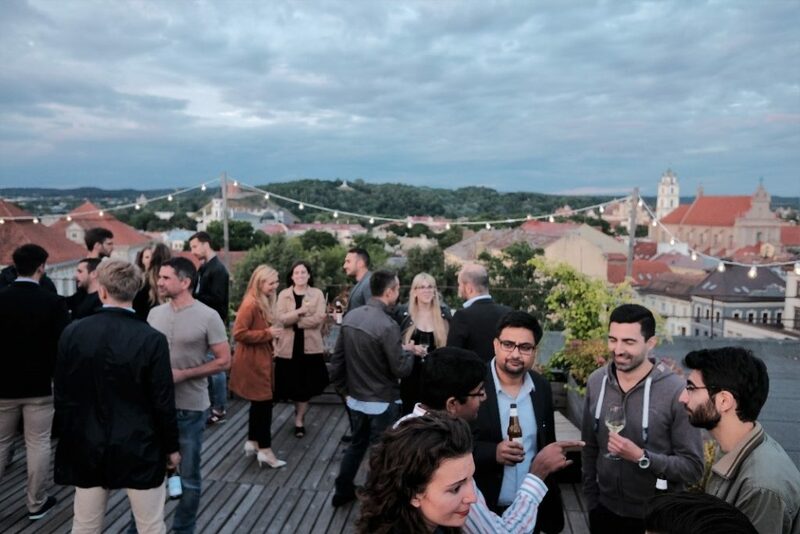 This Soft-Landing and Startup Lighthouse initiative brought around 40 participants to deep-dive into the city’s startup ecosystem with the main focus on understanding what part blockchain plays in it and build connections with blockchain leaders in Lithuania. As it was loudly announced on stage during the TOP 20 ICOs pitch competition, “BLOCKCHAIN AND ROCK N’ ROLL, BABY!! 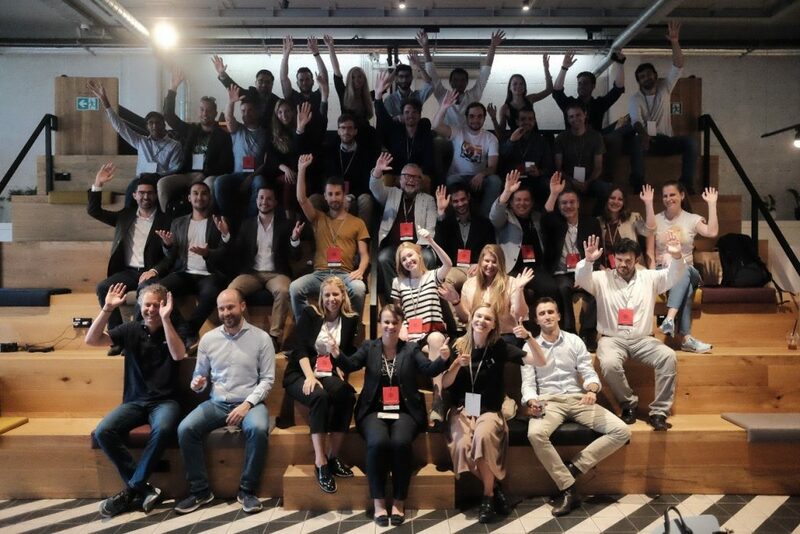 !” These 6 words sum up our feelings after the Startup Europe Block Forum pretty accurately. In addition to that, 3 selected blockchain startups that participated in the Soft-Landing Stay had one extra day for mentorship. They pitched their business models to a high-level mentor panel and later on had a round of one-on-one mentoring sessions during which they got insightful feedback from the mentors. Lithuania is ranking TOP in the world of ICOs thanks to extremely active and smart ICO experts. A manageable size of the tight-knit blockchain community in Lithuania allows efficient experience and knowledge sharing among the members. Blockchain Centre Vilnius is the Europe’s blockchain gateway to the world offering a 4000+ network and access to markets in Europe, Asia and Australia. It also organizes weekly Talk&Trade community meetups to share experience and build connections. Bank of Lithuania set up a dedicated regulatory sandbox for blockchain startups and expresses exceptional support for blockchain technology. Looking at what is happening right now, Lithuania truly aims to create a convenient regulatory and economic environment to foster the growing blockchain and ICO ecosystem. Besides building a leading blockchain environment in Europe, Vilnius is full of life and fun. Whether you are a dance floor rock-star, Michelin-Star level foodie or a fan of architecture – Vilnius is ready for you. Are you? Follow the news about the upcoming Soft-Landing Missions, within and outside Europe: www.soft-landing.eu – you can join too! Follow us on Twitter for fresh news and moments about the #SoftLandingEU missions. 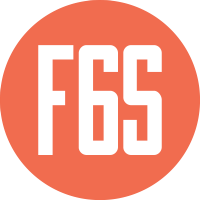 Get in touch with Startup Division if you want to to get your startup in the Baltics!